Global language service provider thebigword has been chosen by Chinese tech giant Huawei to help deliver smart, wearable technology to a global audience. thebigword has a strong history of work with Huawei, cooperating with the Shenzhen-based company for over a decade. Huawei has invested heavily in smartphones and a new line of wearable tech, including fitness trackers and its new smartwatch, the Watch2. Their partnership with thebigword will see the language service provider delivering support for Huawei’s tech portfolio in over 20 main languages, helping Huawei reach new markets as well as delivering the best experience to existing consumers. 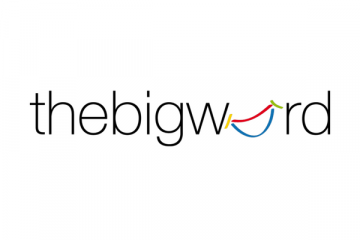 thebigword are industry-renowned as leaders in delivering language support for tech firms in Silicon Valley, London and Europe – this is their first major deal with one of China’s biggest home-grown technology and ICT firms. “Thebigword is expanding rapidly in China and I’m thrilled that we’ll be working with Huawei to help them to deliver their new wearables range in dozens of languages. We’ve a strong history of working together. We know that consumers are much more likely to engage with companies who talk to them in their own language and I’m confident that our expertise will help Huawei to do just that with this new range. thebigword is one of the largest interpreting and translation services providers in Europe and is in the top 15 language companies in the world. 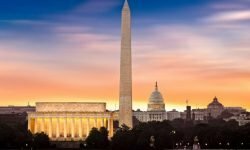 It works with a range of major Government departments, including the Ministry of Justice and the NYC Department of Education, as well as blue chip companies and brands on a global scale. The company has 9 offices around the world, employs 600 staff and has more than 14,000 linguists. 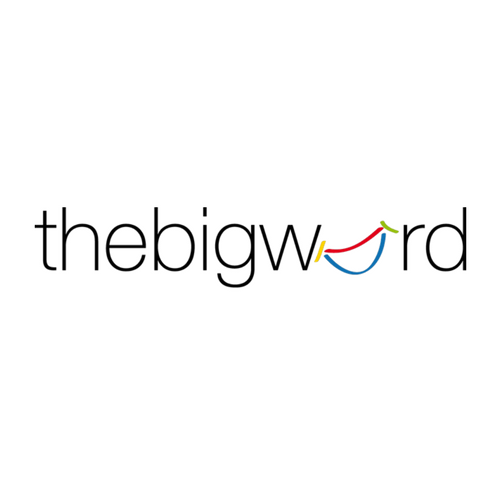 thebigword’s innovative technology can identify and connect people to the appropriate interpreter in more than 250 languages in under 30 seconds. The company handles 1,000,000 minutes of telephone interpreting a month and 17,000 face to face meetings, as well as a billion words of translation. We are thebigword — technology-driven language communication leaders trusted by 80% of the top global 100 brands.